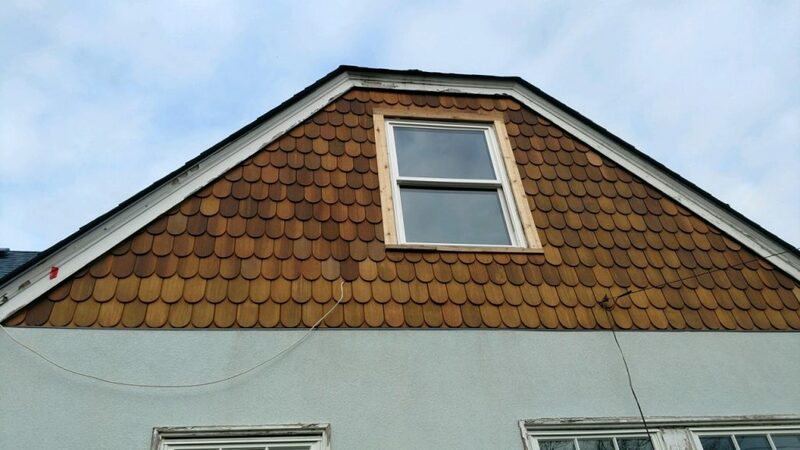 Roof Repair & Replacement, Siding, Windows, Insulation & More! 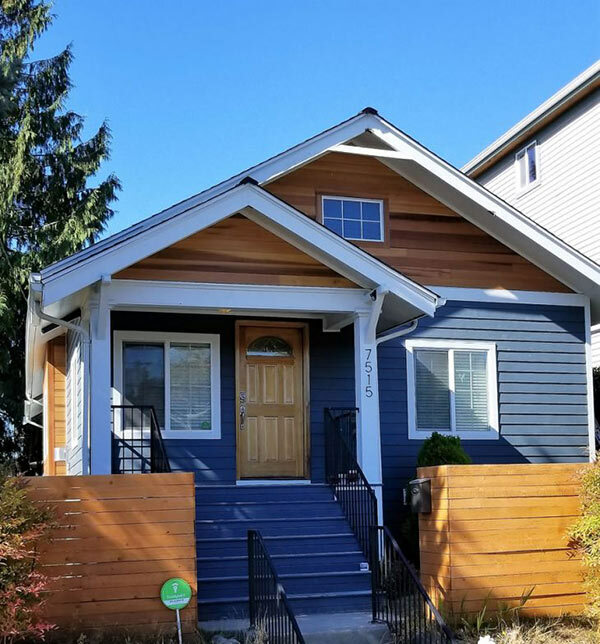 The Seattle climate is not kind to the home exterior. 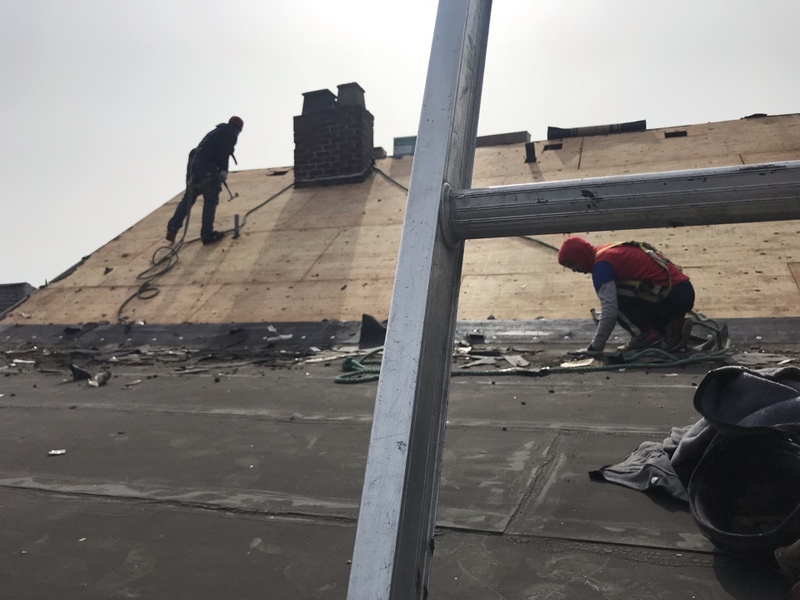 Long periods of wet weather greatly increase the likelihood that homes will experience roof leaks, siding deterioration, gutter clogs and other issues. 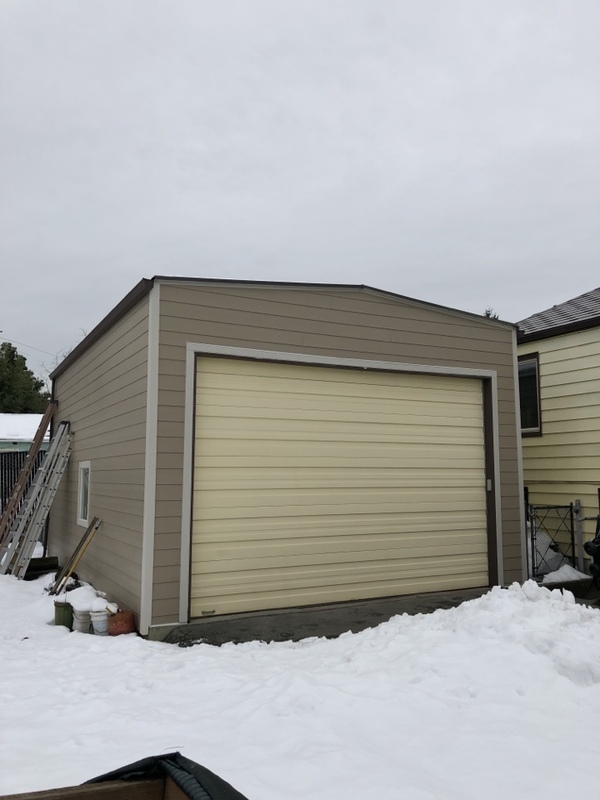 If these problems are ignored over the long term, they can easily lead to complicated and costly siding and roof repair. 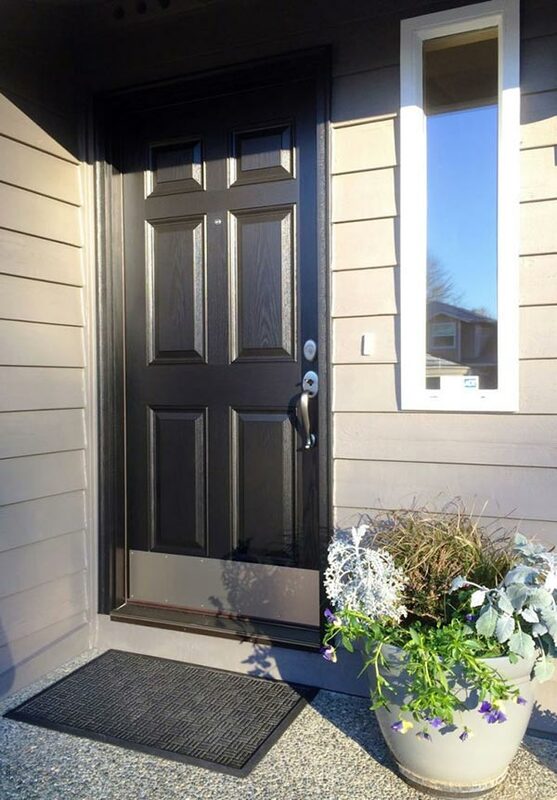 That’s why it is essential that you choose the right products to protect your home, and have them installed by a trustworthy contractor. 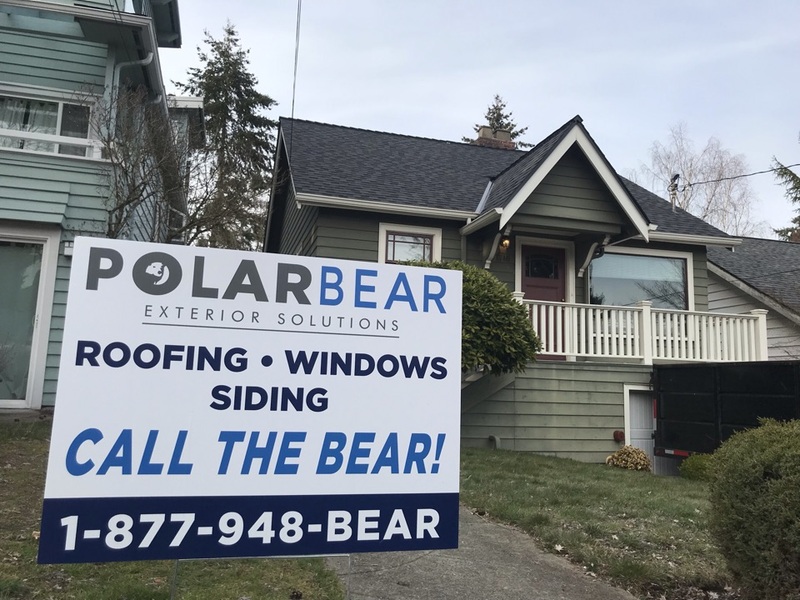 As a leader in roof replacement and home improvement in the Seattle area, Polar Bear Exterior Solutions specializes in lifetime solutions to exterior protection needs. 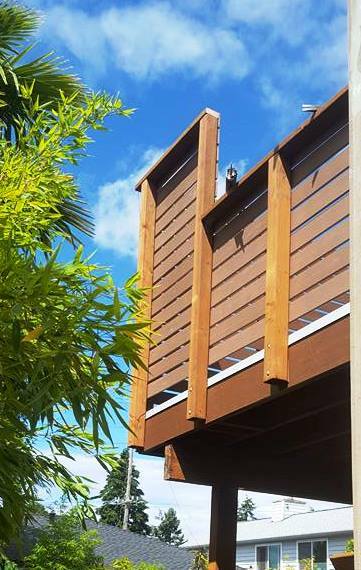 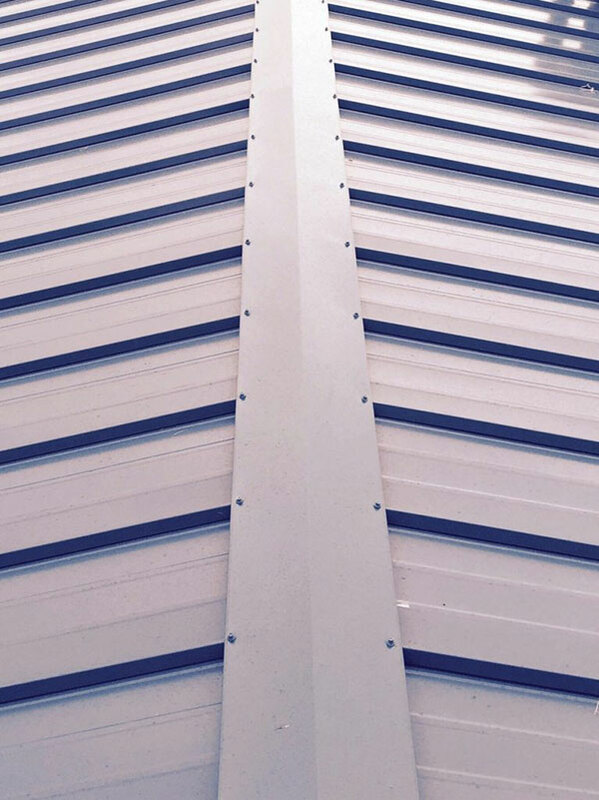 We install proven, long-lasting products from leading manufacturers in the industry, using advanced techniques to ensure our installation will last as long as the manufacturer warrants. 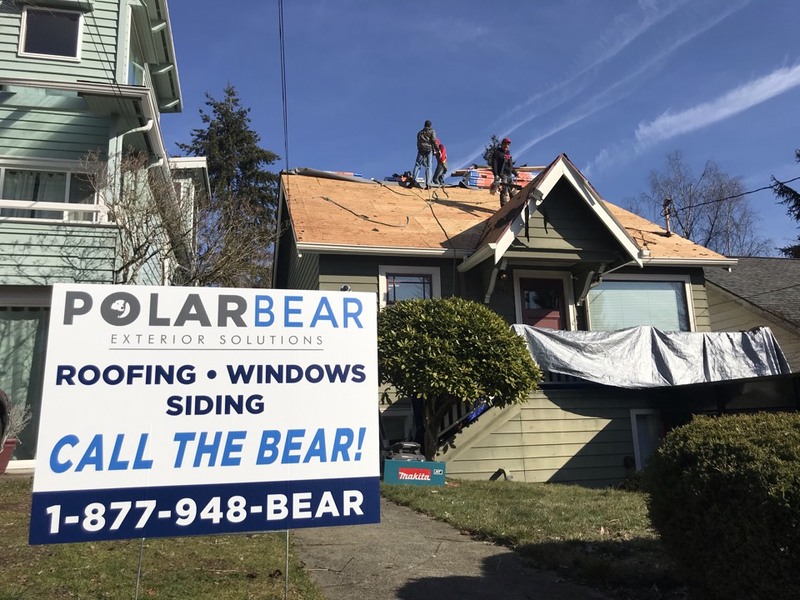 You will enjoy peace of mind that your home is well-protected from Western Washington’s harsh climate, and that any installation done by Polar Bear will be eligible for full manufacturer warranty coverage because we install all products above and beyond specifications. 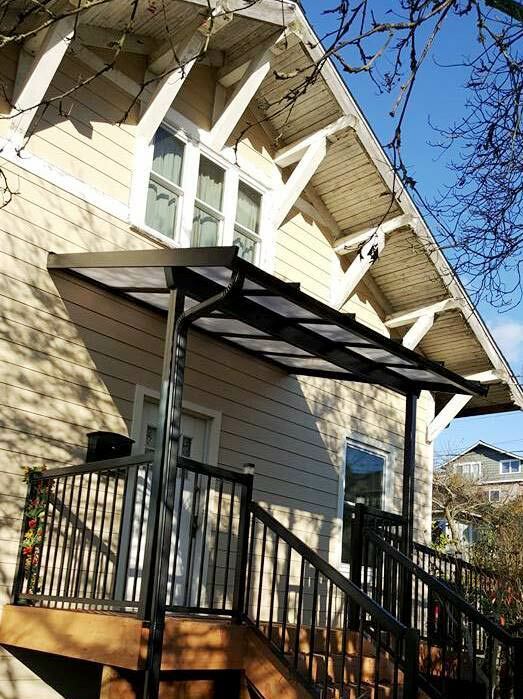 Polar Bear Exterior Solutions has many more ways to add beauty, style and resale value to your home, including windows, doors, decking and more! 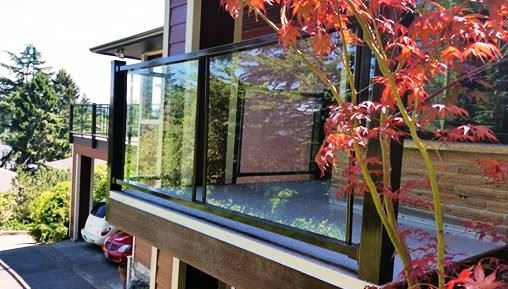 Let us protect your home and family from the elements for years to come. 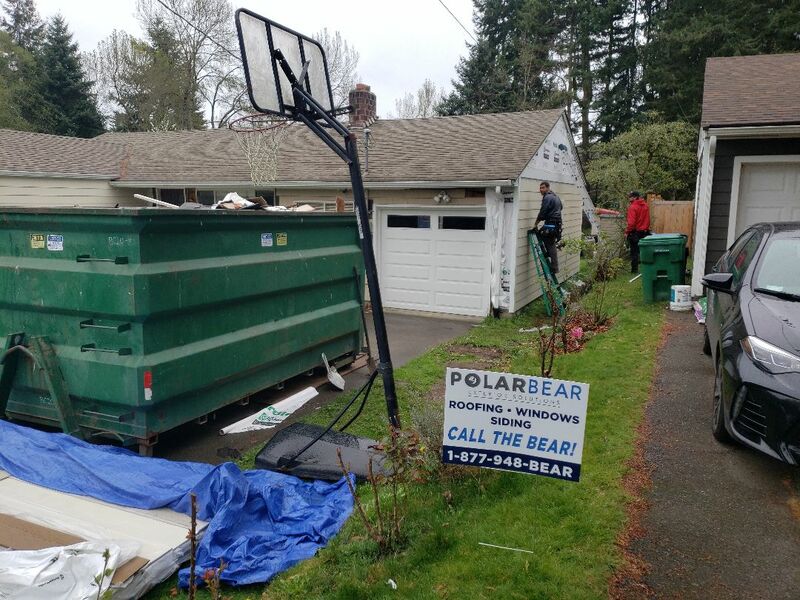 Request a free estimate today by calling (425) 290-5579 or submitting our online contact request form. 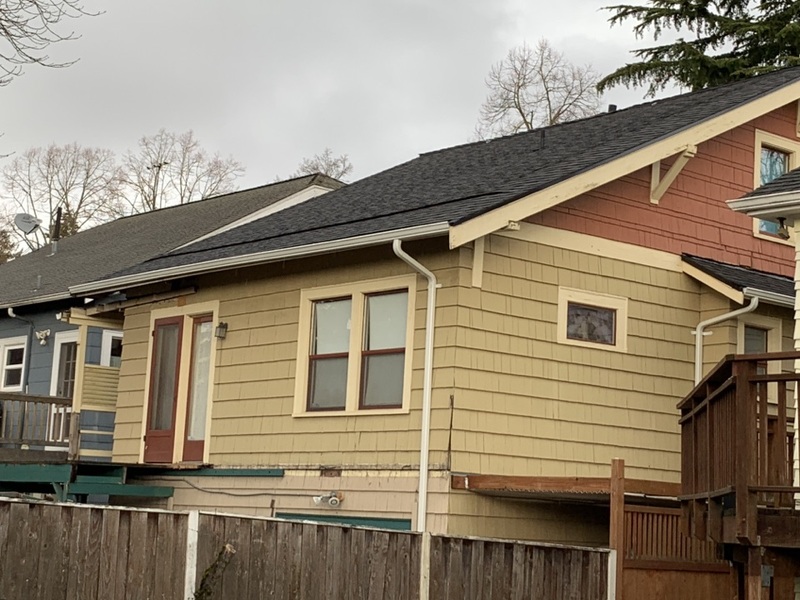 Nice little Rambler in Seattle beautiful new James Hardie siding job underway. 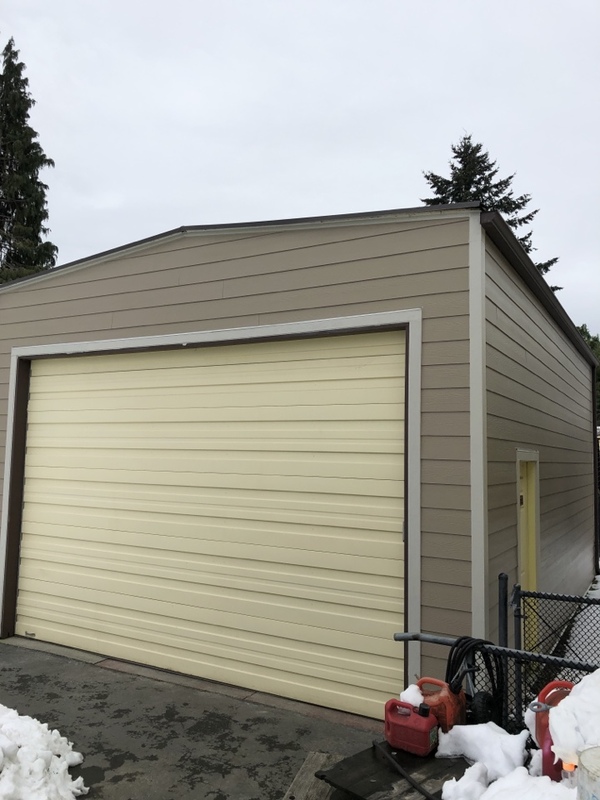 Brand new Northgate Roof with 5 star warranty.